Time: 2016 Jul. 0 2. 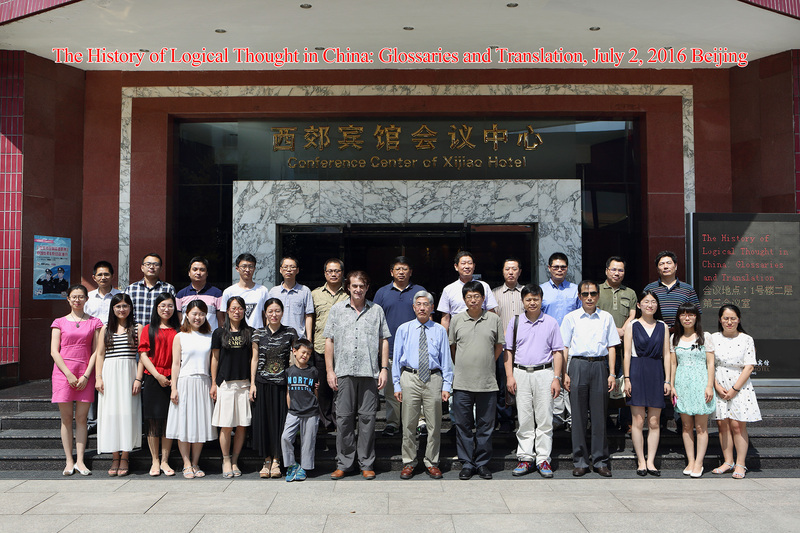 Besides the general academic exchange, one of the main purposes of this workshop is to advance our larger project, the production of the Handbook of Logical Thought in China, to be published by Springer-Verlag both online and in print in a few years. We invite the Handbook area editors, chapter authors, and translators to dicuss the most important stage of the translation, namely, the translation of glossaries. We will focus on the issues that may arise in the process of translation.